SKU: LAM8495. 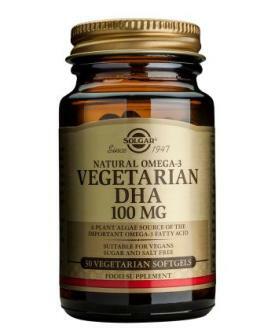 Categories: Linseed Oil (Flax), Vegetarian Omega 3. Omega 3 fatty acids are important for the maintenace of a healthy heart and in helping to maintain joint mobility, as well as healthy skin. 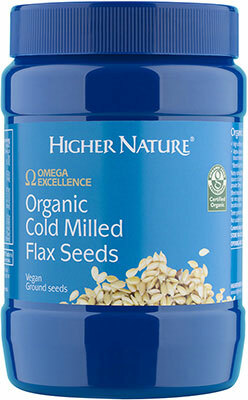 Flax Seed Oil contains almost twice as much Omega 3 per gram of weight than fish oils. 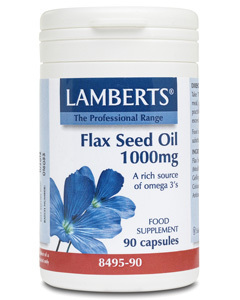 Flax Seed Oil 1000mg of which: Saturates 90mg Polyunsaturates 740mg of which: Linoleic Acid 150mg Alpha-Linolenic Acid 500mg encapsulated in a vegetable capsule.